Posted on July 13, 2018 at 8:34 pm. 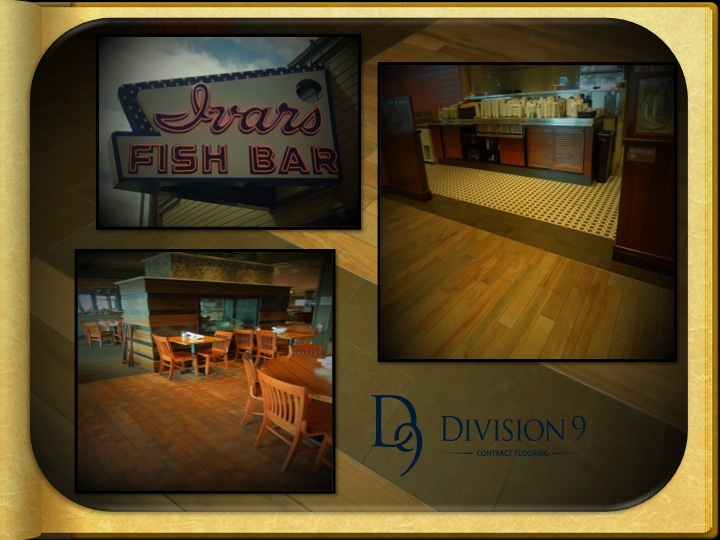 Division 9 Flooring spruces up Ivar’s Acres of Clams. After a 9 month closure, Ivar’s Acres of Clams on Elliott Bay opened it’s doors, appropriately enough, just before the 4th of July weekend. Maxwell Hotel and Division 9 team up for a truly unique Seattle floor! Posted on July 5, 2018 at 1:00 pm. The Maxwell Hotel is located in the heart of Seattle just a block from the Space Needle and Seattle Center, and takes their city seriously. The hotel engages in environmentally friendly business practices, uses environmentally conscious cleaning products and offers their guests an in-home recycling program. The Maxwell Hotel is also not afraid to embrace very colorful décor. 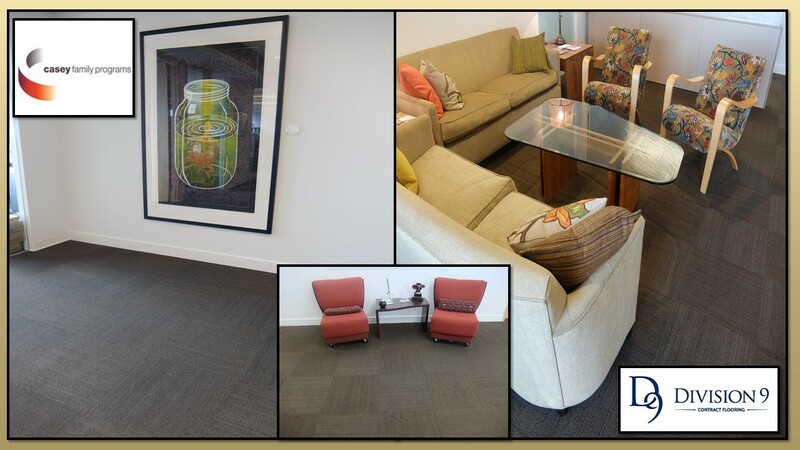 Division 9’s design and installation experts helped their lively herringbone floor come to life with carefully-considered colors and layout. As the flooring suggests, and in true Seattle character, the atmosphere is fun and the service is excellent. They’re a pet friendly hotel and offer dog beds, pet bowls, treats and doggie bags. The hotel also offers free shuttle service to the Seattle Center, Pike Place Market and Woodland Park Zoo. They offer their guests a work out room, swimming pool and complimentary bicycle checkouts. The Maxwell Hotel embraces art and the Seattle art community. They offer a Glass Blowing package from Seattle Glass Blowing Studio for those interested. The Chihuly Garden and Glass Blowing Museum is a short walk away at The Seattle Center, and the Seattle Opera House is within walking distance. If you like, you can walk over to The Seattle Center, have a bite to eat at The Space Needle and maybe see a show at Key Arena. You can also hop the monorail over to Westlake Park and walk to the Pike Place Market from there, or take advantage of the Maxwell Hotel’s shuttle service. Built in 2010 and owned and operated locally by Pineapple Hospitality, a company based just outside of Seattle in Bellevue, The Maxwell Hotel has received Trip Advisor’s Certificate of Excellence in 2012, 2013 and 2014. 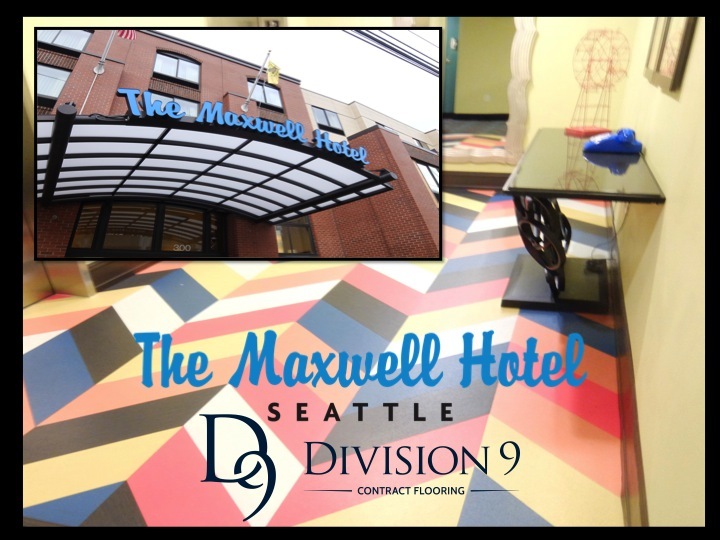 At Division 9 Flooring, we value our partnership with the Maxwell Hotel and are extremely proud of the work we’ve done in the hotel. 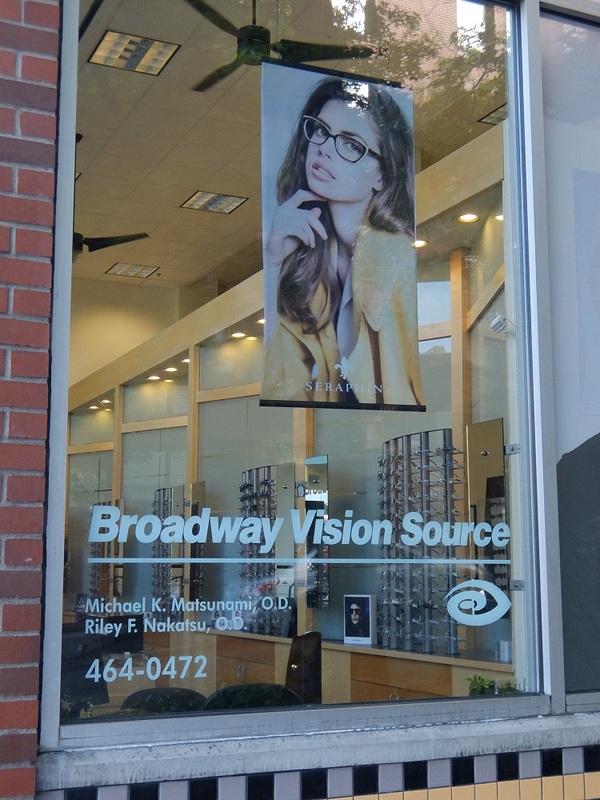 We invite you to take a look anytime you’re in the neighborhood; it’s truly a floor to inspire your creative Seattle style! Posted on June 30, 2018 at 8:22 am. 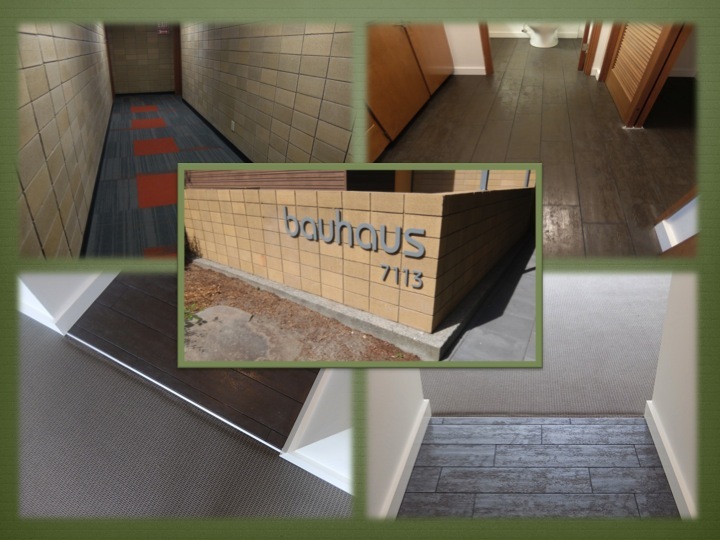 Division 9 Flooring Rolls Bauhaus Apartments Flooring Makeover. 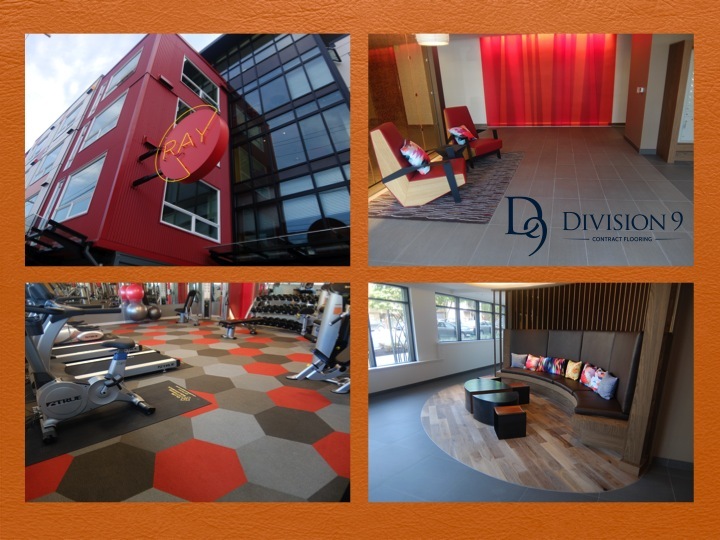 Division 9 Flooring specializes in providing flooring for healthcare facilities, corporate workspaces, tenant improvement, educational facilities and multi family. The Bauhaus Apartments in West Seattle are a fine example of our ability to assist in increasing value in multi family facilities. This apartment complex was built in 1964. Fifty years ago when the Beatles were all the rage, Lyndon B. Johnson was President and Do Wah Diddy Diddy was a big hit on the radio. Posted on June 29, 2018 at 10:16 am. Woodinville, Wa ‐ Division 9 Flooring, a specialty flooring contractor, recently donated carpet, padding and installation to Rebuilding Together, an agency that provides low income home owners with critical home repair and upgrades. The project is part of Paint The Town Blue, a program that Turner Construction employees participate in yearly. Turner Construction is an international construction services company. The program gives employees an opportunity to give back to the communities they live and work in. Turner’s Paint The Town Blue program benefits many different agencies in our area including Fare Start, Ronald McDonald House, First Tee, Immanuel Community Services, White Center Food Bank, Ballard Food Bank and Rebuilding Together. Posted on June 29, 2018 at 9:30 am. Division 9 and The Reserve at Everett Breathe New Life Into Senior Housing. 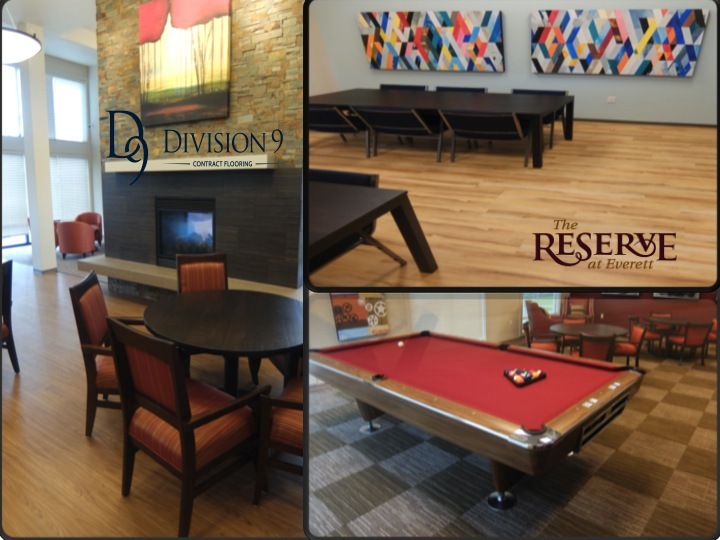 Division 9 Flooring recently had the pleasure of working on The Reserve Project in Everett. We teamed with Exxel Pacific on this project and were able to make it come together without any big issues. Posted on June 19, 2018 at 7:57 am. Division 9 Flooring and Turner Construction work together to give back to our community. We recently teamed up with Turner Construction for their Paint The Town Blue Program. It’s Turner Construction’s way of giving back to our community. The program benefits many different agencies in our area including Fare Start, Ronald McDonald House, First Tee, Immanuel Community Services, White Center Food Bank, Ballard Food Bank and Rebuilding Together. Rebuilding Together provides low income homeowners with critical home repairs and upgrades. The Montlake Rebuilding Together project home belongs to a woman named Louise who has lived there for 50 years. She was unable to manage upkeep on her home and the stairs were in rough shape. Posted on June 15, 2018 at 10:46 am. Bellevue Pediatric Dentistry and Division 9 Flooring Create Fun Kids Atmosphere. 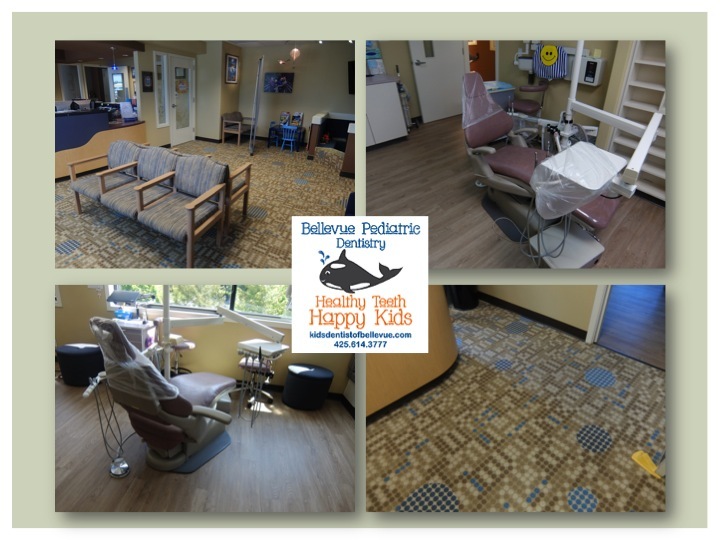 Division 9 Flooring recently worked a flooring project with Bellevue Pediatric Dentistry. They sought us out via a recommendation from Office Wrap. Posted on June 11, 2018 at 3:06 pm. Ray Apartment Homes and D9 bring “Thoughtful Living” to Fremont. Posted on June 4, 2018 at 9:44 am. A history of success for Casey Family Programs and Division 9 Flooring. Division 9 Flooring and Casey Family Programs have a solid relationship. A business partnership that we value. We’re proud to be Casey Family Programs “go to” for flooring and maintenance. Casey Family Programs was created in 1966 and has expanded to 50 states. They build Communities of Hope. Jim Casey, the founder of Casey Family Programs, was inspired by his mother. He watched her struggle to raise four children after his father died. Jim went on to create a legacy of service to children and families in America.